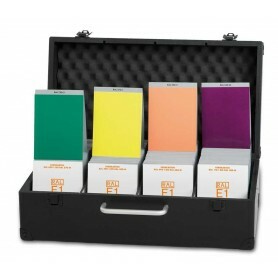 RAL colour standards & RAL Colour Shade Cards are used by professionals in construction, industry, manufacturing, architecture and design. 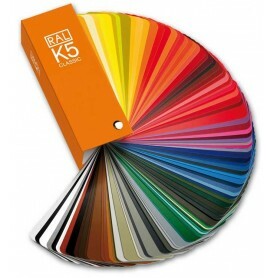 Established in 1927 RAL includes four separate colour ranges that are internationally recognised. 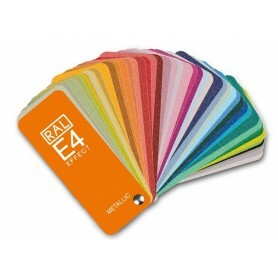 RAL Classics Color Charts: The original RAL Classic colour system consists of 213 four digit number colours and was formed to provide industry with accurate colour specification and communication. 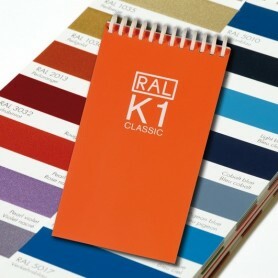 Ral Colour Charts Classics include the RAL K7 Colour Chart, RAL K5 Shade Card - Semi Matte & GLoss Color Charts & RAL K1 Colour Brochure. 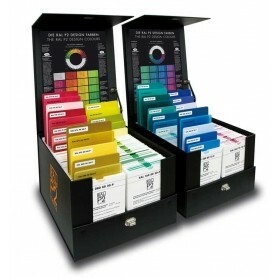 RAL Design Shade Charts: A huge selection of 1,625 RAL Design colours following the internationally recognised CIELab system. 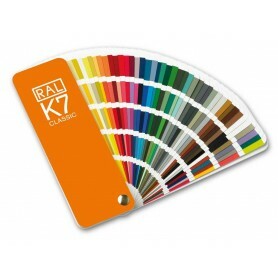 RAL Design colour codes have seven digits. 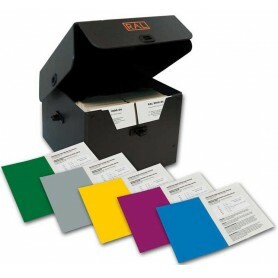 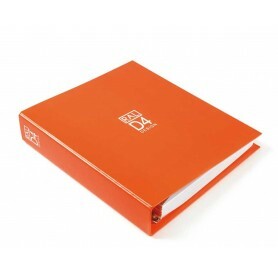 The most important RAL Design Shade Cards include the RAL D2 Colour Chart and the RAL D4 Colour Atlas. 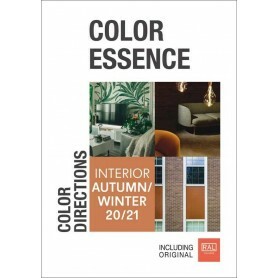 RAL Effect Colors: The RAL Effects colour range consists of 70 metallic and 420 solid colours, 100 of which are from the RAL Classic range. 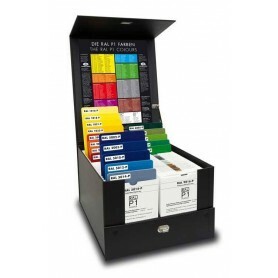 Solid colours are based on waterborne paint systems whilst the metallic colours are based on acrylic paints. 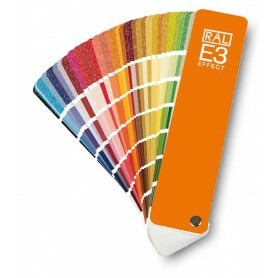 RAL Effects colour numbers have four digit and a hyphen, as shown in this example, 123-4. 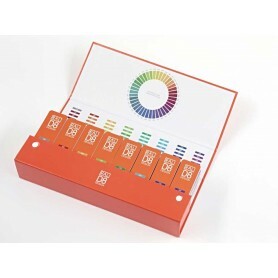 Metallic colours are denoted by the addition of the letter M after the number, as here 123-4M. 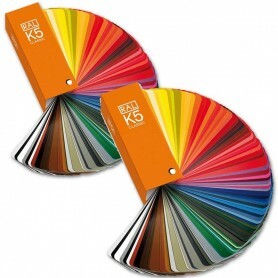 The RAL E3 Colour Chart and the RAL E4 Colour Shades are the fast selling RAL Colour Charts in India. 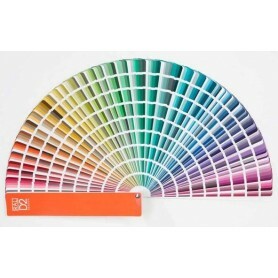 RAL Shade Cards are of immense use in India and especially in the paints industry. 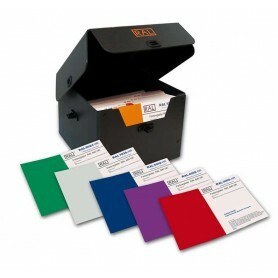 RAL Colour Shade Cards & RAL Color Charts 4.80 out of 5 based on 2454 user ratings.